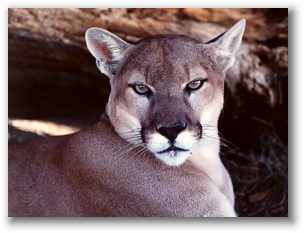 Help save the Florida Panther! There are only 30 - 50 of these beautiful cats left! Don't let them become Extinct! E-Mail webmaster@maincomputer.com with any questions or comments. All Information (c) Copyright Maincomputer.com All Rights Reserved.